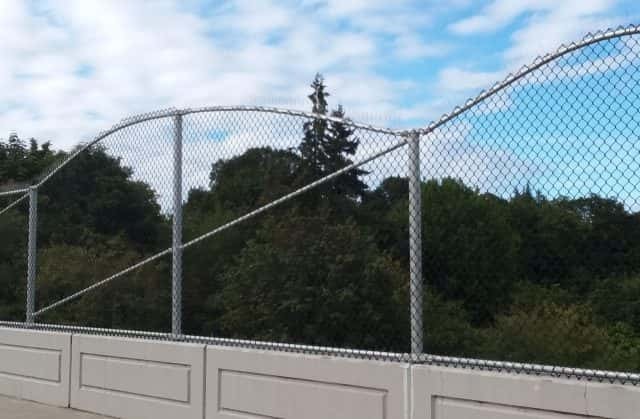 PORT ANGELES – To celebrate the completion of the new safety railings on the 8TH Street Bridges in Port Angeles, the City has announced they’re moving next week’s Concert On The Pier uphill for a block party on the bridge. Here’s Council member Cherie Kidd. On Wednesday, September 19 the east bridge will be closed to traffic and The Weavils blugrass band will play in the street from 6 until 8PM. Pedestrians, bicycles and chairs are welcome.